Cooksey’s Hard Truth: Are off-season races worth the risk? 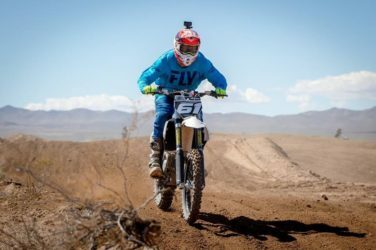 Cooksey’s Hard Truth: Depression, Concussions, Motocross and Hope! Cooksey’s Hard Truth: Money, Drunk Fans and Controversy: Vegas Baby! Cooksey’s Hard Truth: MXoN Embarrassment, Change is Needed! Cooksey’s Hard Truth: Season is over, what now? Cooksey’s Hard Truth: Is the Amateur System Broken?